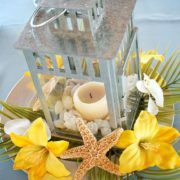 This beautiful centerpiece will reflect the light of day and look smashing at a beach wedding. 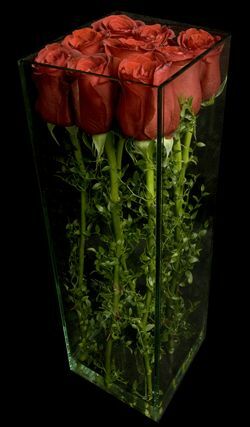 Love this original red roses centerpiece by Ovando Floral and Event Design. 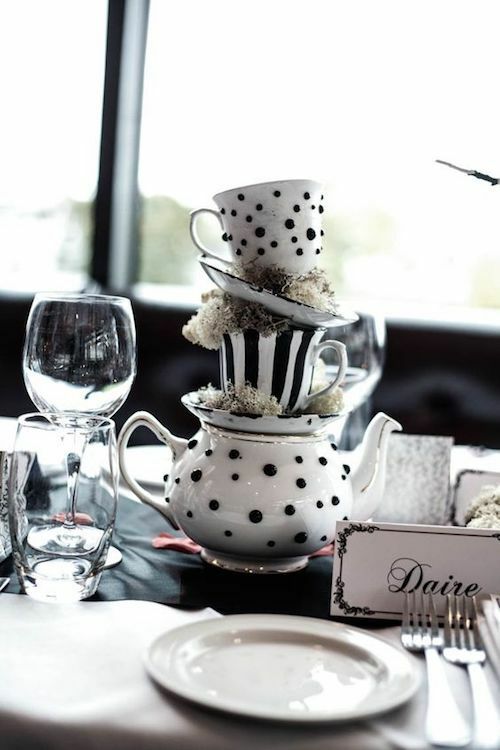 This Alice in Wonderland centerpiece is also ideal for a bridal shower or any tea party really. 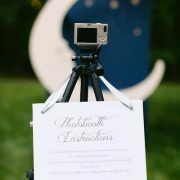 Photo: carolinemcnally. 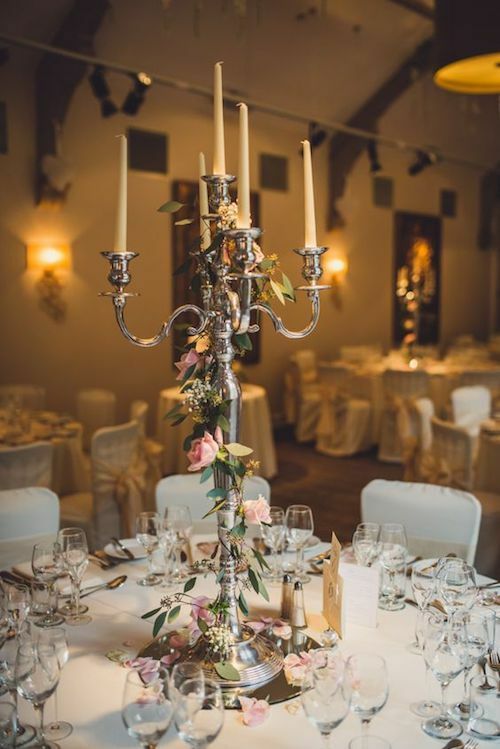 Topiaries, greenery wrapped around the candelabra and boxed floral arrangements. 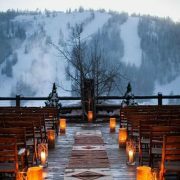 Totes deluxe! 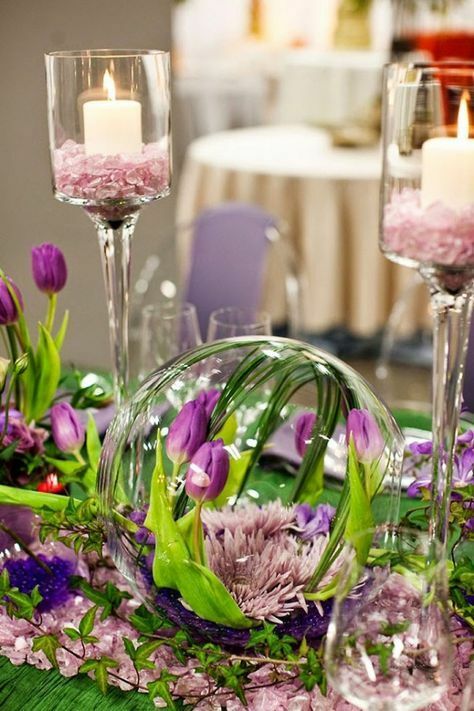 Zany and stylish wedding table centerpieces that will not block the conversation. 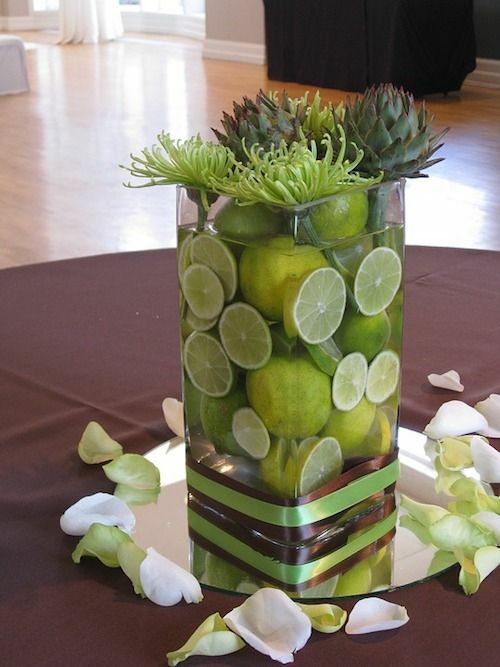 Limes and artichokes for a fresh, original and budget-friendly centerpiece you will want to take home with you! 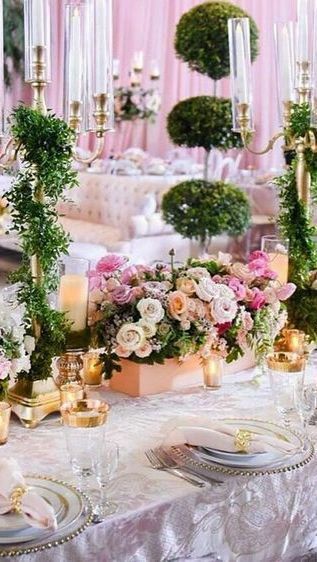 Today we continue our showcase of the best wedding decor. 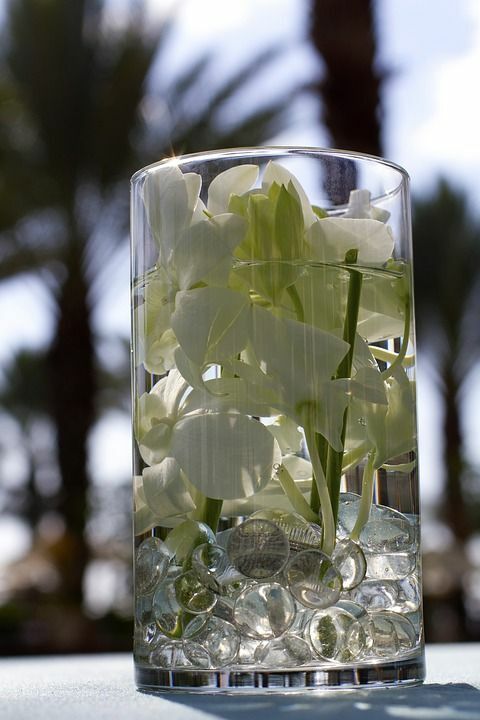 And what better way than this selection of jaw-dropping wedding centerpieces? 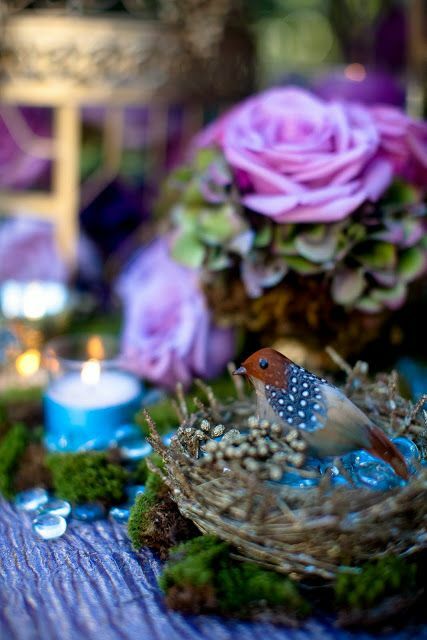 Lovely and romantic centerpiece for an enchanted forest wedding theme. 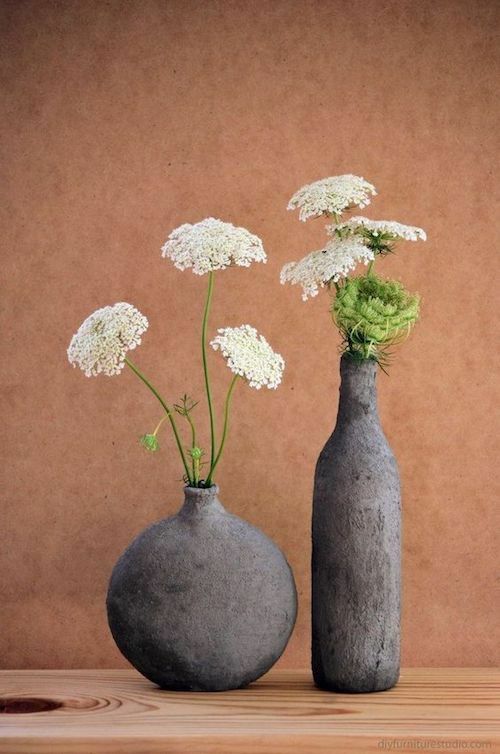 Turn bottles into cement vases. 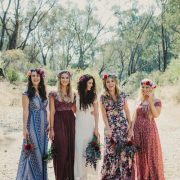 Ideal for a rustic, industrial or vintage wedding.